Live At Leeds has always had a tendency of getting up and coming artists before anybody, in 2013 they had 1975, Swim Deep, Peace. In 2014 they had Catfish & The Bottlemen, Fat White Family, Clean Bandit, Circa Waves, Bipolar Sunshine and George Ezra. Now for Live At Leeds 2015 they have not disappointed with a line up like no other festival you can get for £27.50. This year Live At Leeds have not stopped and it has seemed every week they have added somebody extra to the bill and it is looking to be one of LAL's best year yet. 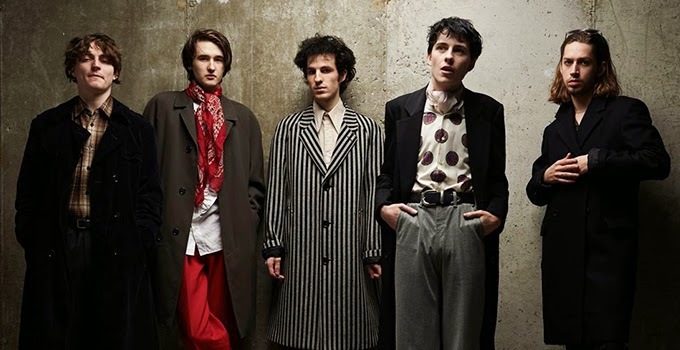 Swim Deep played the festival for the first time in 2013 before their debut album, they are now set to return to the festival to be greeted with open arms with new songs from their new album which is way underway. Swim Deep have had an eventful start to 2015. They have released two new songs, 'To My Brother' and a B-Side 'Hotel California', both songs leaving Swim Deep fans waiting in anticipation for the new album. They have also just completed a run of intimate shows in April playing shows in Manchester, London, Birmingham and Glasgow before they set out for a small european tour, Live At Leeds being their first back in the UK before they set out again. 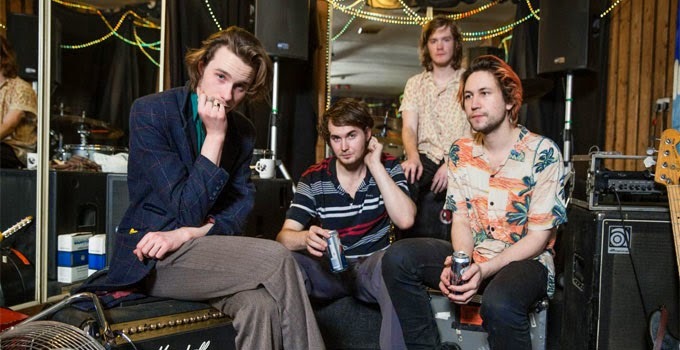 Palma Violets are again another band set to release a new album 'Danger In The Club' which is due on the May the forth. According to the band the new album is full of the same energy as 180 and from listening to their singles 'Danger In The Club' and 'English Tongue' it sounds like that is very much the case, not at all that it is a bad thing. Palma Violets are a band that are never off the road and seem to play everywhere they can, having recently played Hull and York and are going on to play Leicester and Reading, the Palma's will be playing the SOS festival in Murcia, Spain before Live At Leeds so the band will definitely be in practice for when they play the Leeds Festival Stage at the Town Hall. 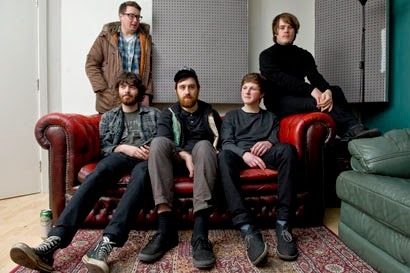 Live, (although I've not had the pleasure of seeing them yet) I can imagine to be a whirlwind of people lost in the hallucinatory sound that Hookworms so seemingly effortlessly produce, people neither waiting for it to end nor begin, hypnotised by the psychotomimetic music like no other that Hookworms create. 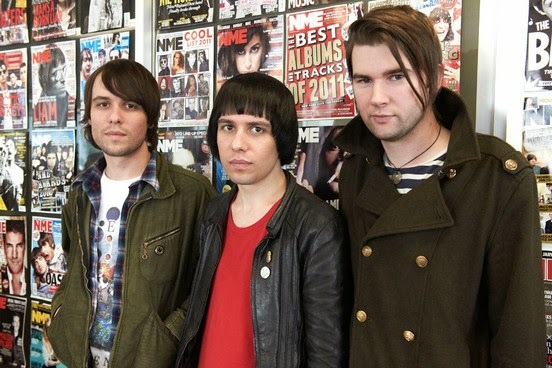 The Cribs have been off the scene for some time but have burst back with their new album 'For All My Sisters'. The Cribs have seemingly ditched their punk, youth rock roots and in the words or Ryan Jarman “We wanted to make something that embraced our pop side”. While listening to 'For All My Sisters' you can hear the energy and effort put into the album, The Cribs have stuck with their knack to experiment with the album like they did with their collaboration with Sonic Youth's lee Ranaldo on 'Be Safe' which if you'd heard of it happening before it was released might have been a bit of a mind blower, but has now gone down in Cribstown history. They're a band that rather than test the water they just jump in and hope for the best, but for some reason for The Cribs, it always seems to work out. Lucy Rose is somebody I've always wanted the pleasure of seeing live purely because I want to know for certain that the angelic vocals that feature on her tracks are truly as pure as they sound through my earphones. 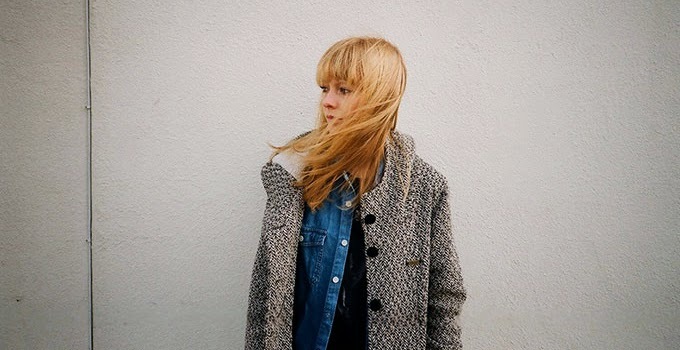 Lucy Rose released her debut album 'Like I Used To' back in 2012 and although I've not yet tired of hearing each track of perfection on it, I'm glad a new album is on the way for Rose. Rose has just completed a full UK tour and after playing Brudenell Social Club she is set to return for Live At Leeds. If you're a fan of Lucy Rose I'd recommend going to see her as I can see her playing a lot of new content and if you've never heard of Lucy Rose before now, I'd again recommend to go see her as now is a better a time as any. Her new album 'Work It Out' is due July the thirteenth. 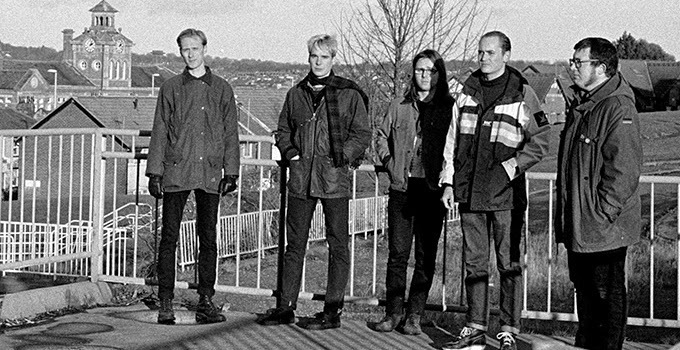 Leeds band Eagulls have been getting around lately and after just releasing their debut self titles album, it's looking to be that 2015 is going to be a year for them to shine and spread their post-punk wings . Touring is a big deal for Eagulls and have been extensively touring in their five years together and through it they have create a reputation and have become a force not to be reckoned with. After being compared to being on the same level of post-punk aggression of Joy Division by NME, the Eagulls are a band that once you've seen them you'll be leaving the venue sweaty, bruised and have an inconsolable hatred for Margaret Thatcher.